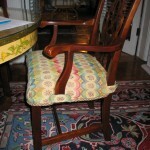 Have you thought of changing the fabric on your chairs? Did you know that you have options? 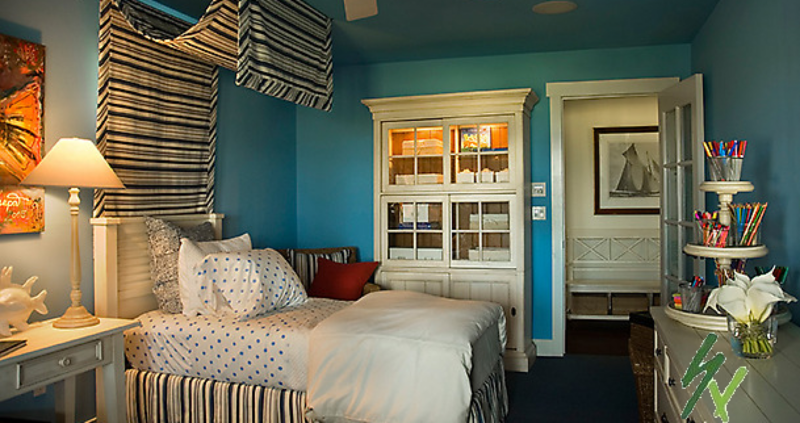 You can add a slipcover to your chairs instead of upholstery. 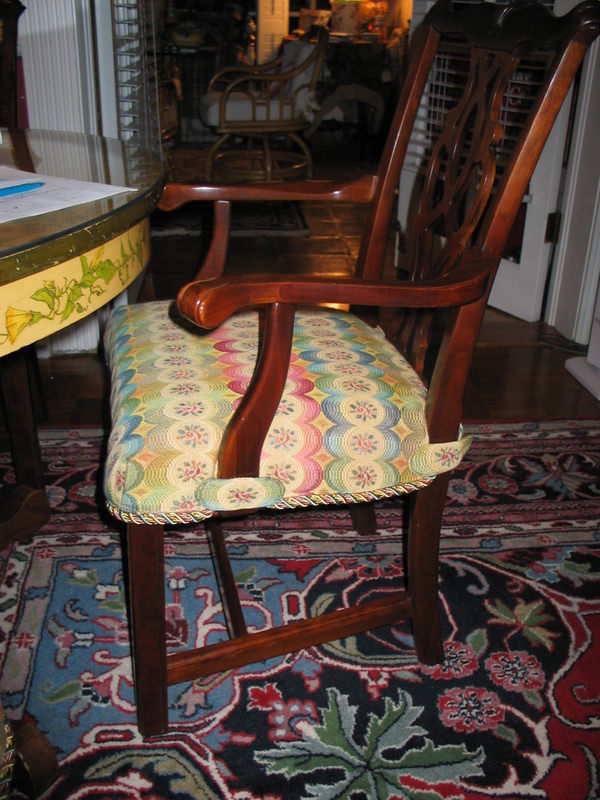 One client wanted to change the fabric on her dining room chairs but did not want to change them permanently. So I created a nice slipcover for her chairs. Now she had options on what fabric to show. And the slipcover can be removed and cleaned. So if you are trying to decide on changing the fabric on your chairs, remember that you do have choices. Give us a call or email to see what we can do for you.